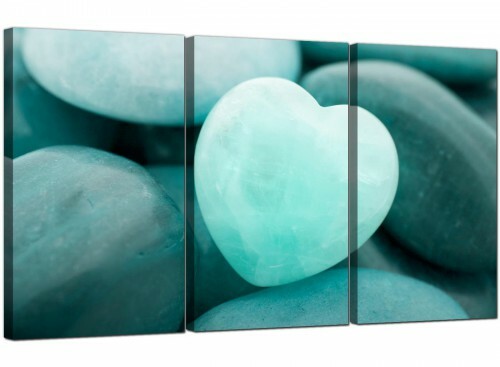 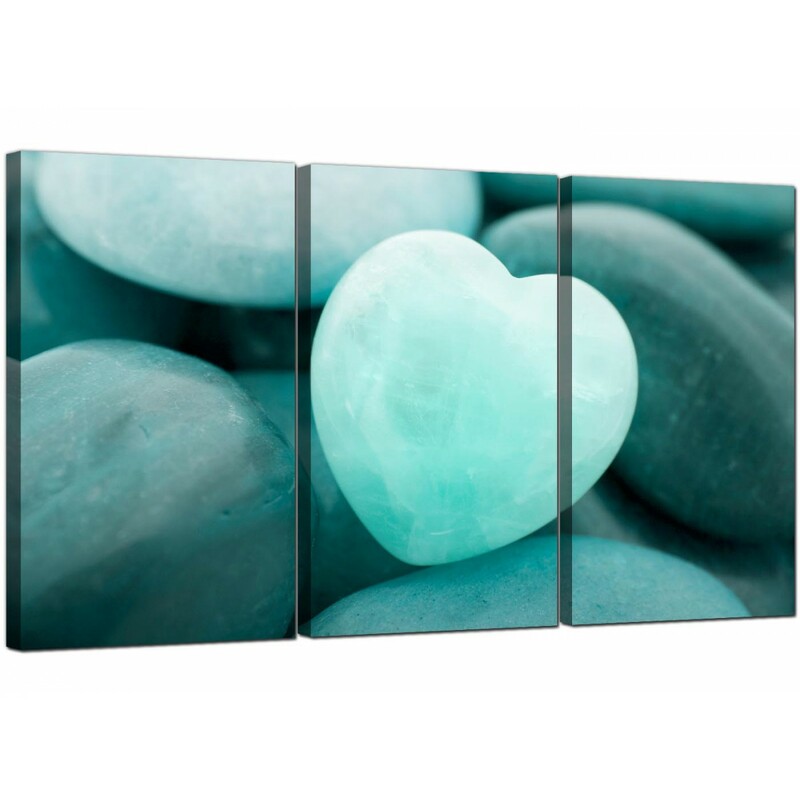 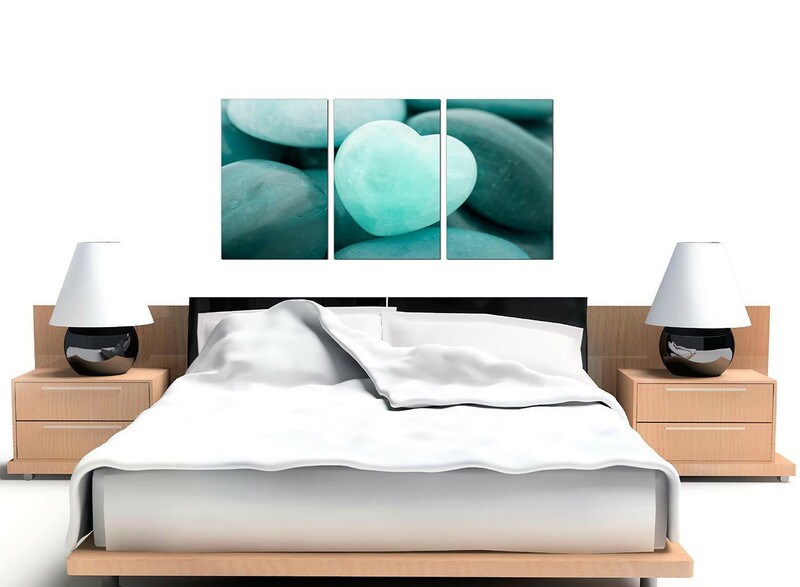 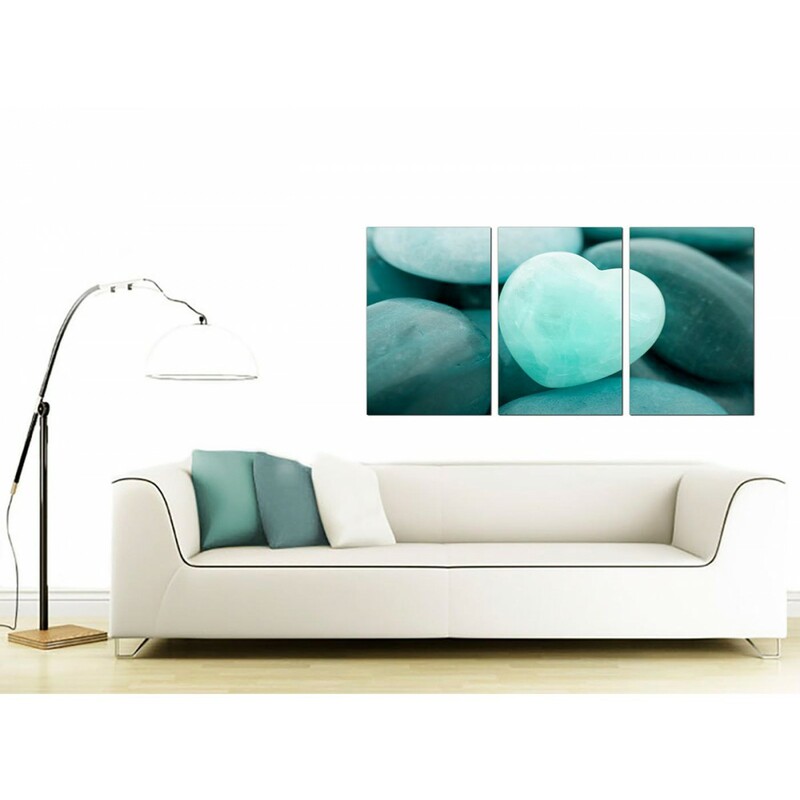 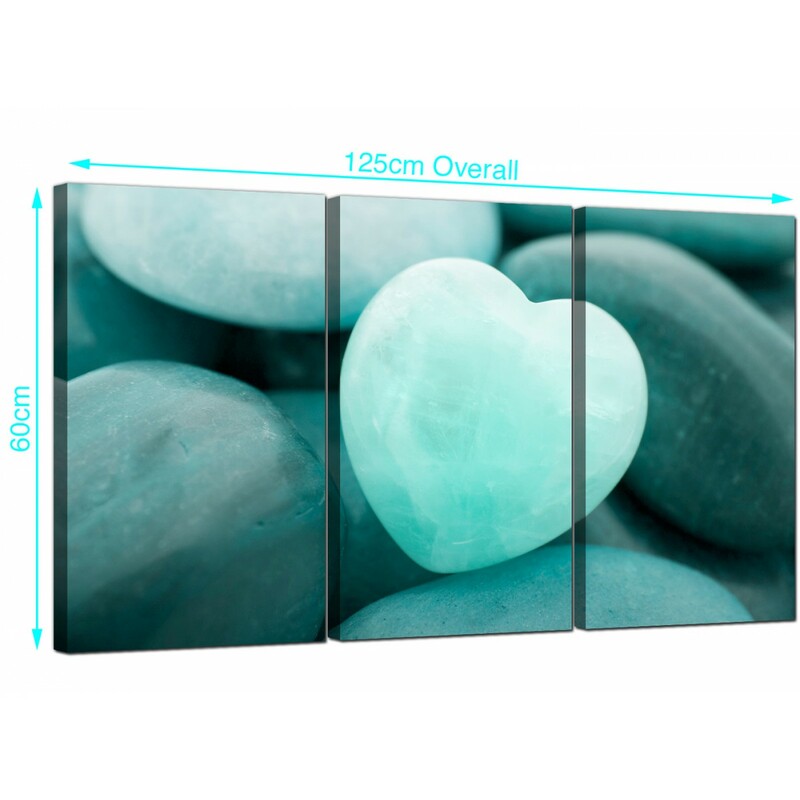 Unique canvas wall art of a romantic heart shaped stone in a muted turquoise colour. 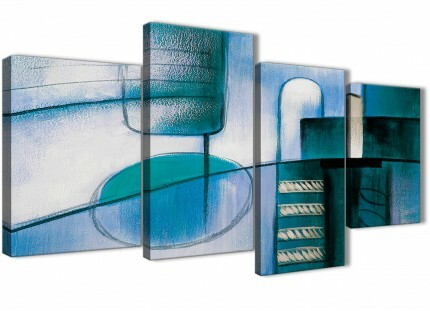 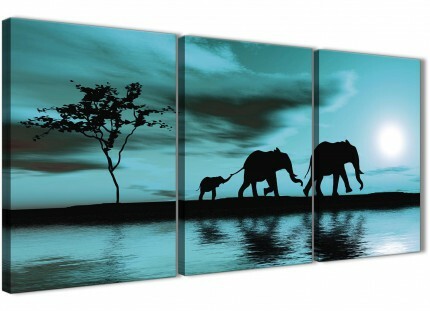 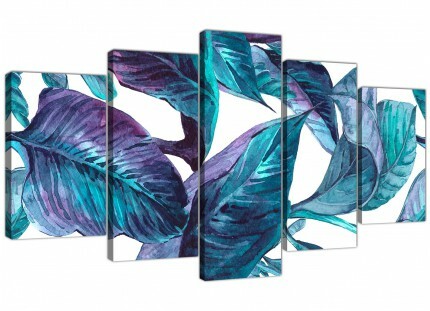 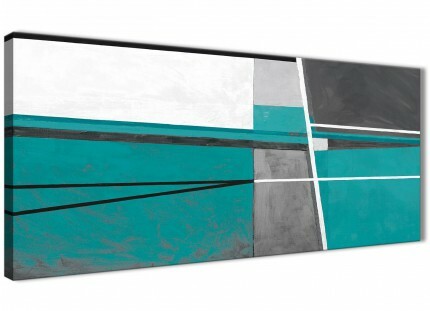 An extra large teal contemporary three part set of pictures. 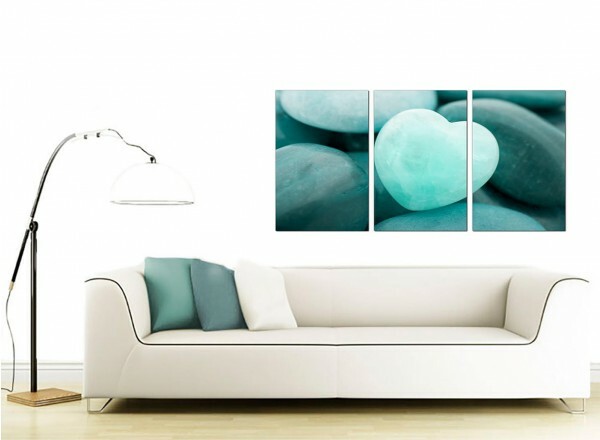 The UK's largest home artwork brand. 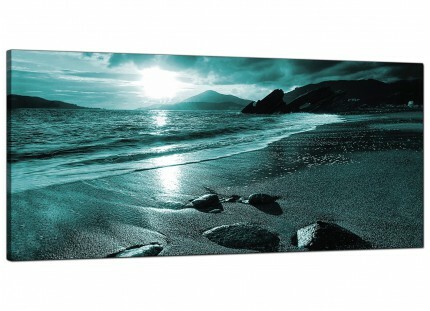 Canvas sets are reproduced in top quality with with fade proof inks. 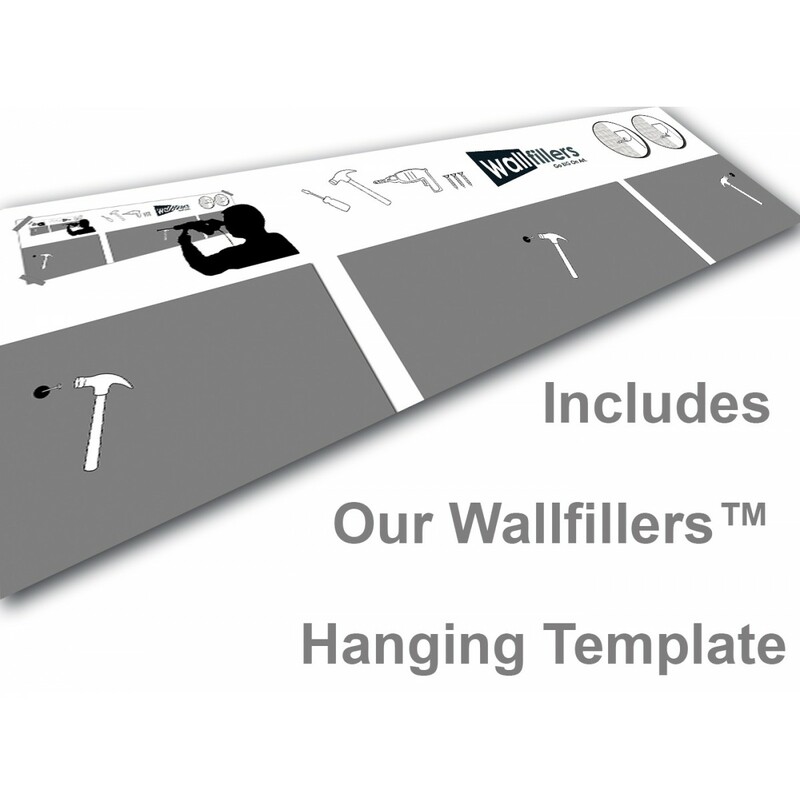 Sutable length for over your fireplace. 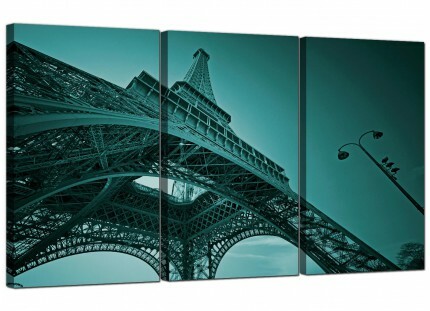 Dimensions: 49 x 24 inch inclusive of gaps. 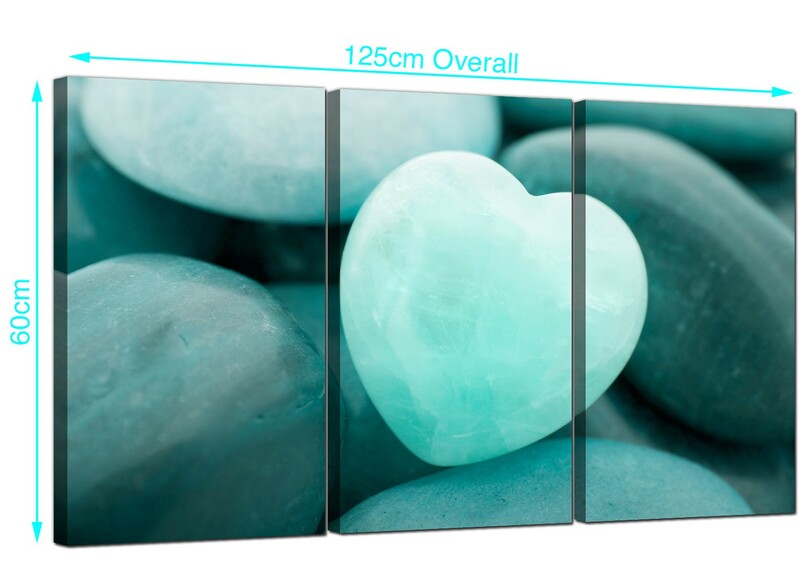 Each of the parts are 40cm x 60cm. 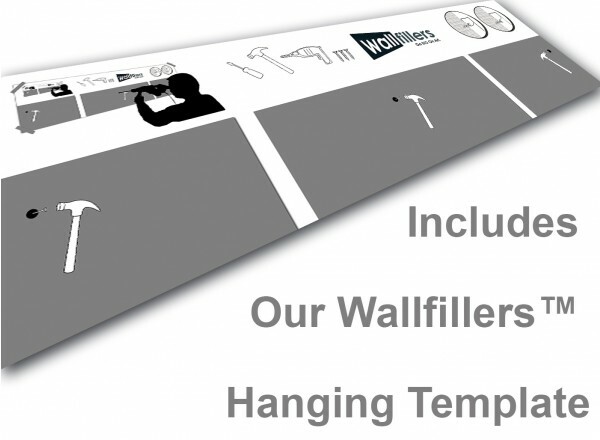 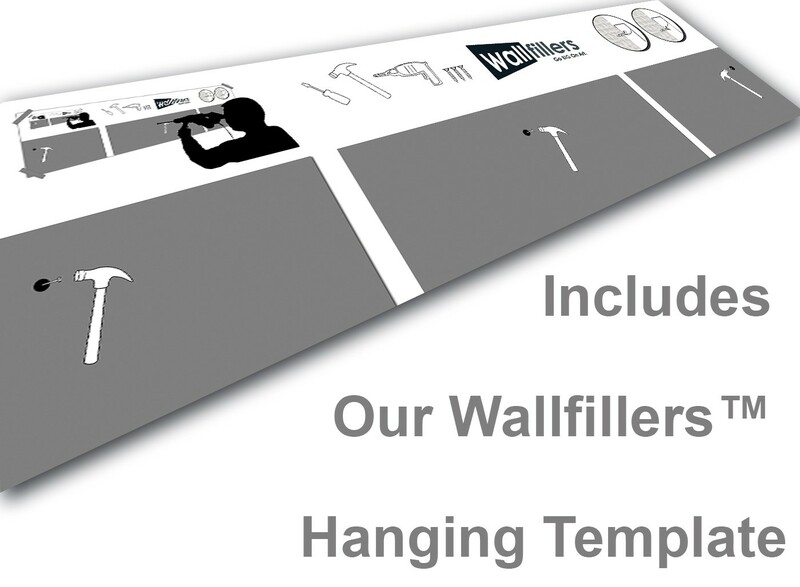 Wallfillers advise a gap of 2.5cm between parts.